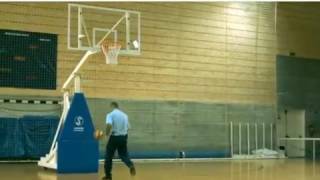 Security guard shows off his basketball skills, only to be shown up by the janitor. 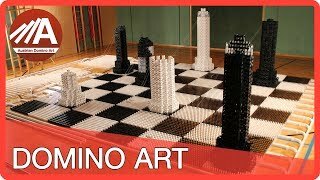 40,000 dominoes in a HUGE 3D chess domino project created by the Austrian Domino Art group. 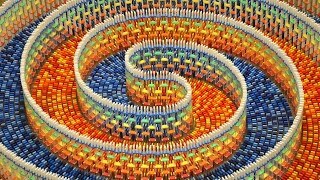 The creator of this feat spent 25 hours spread over eight days, building this massive triple spiral structure with 15,000 dominoes.